Mick Jagger played the role of Ned Kelly in the 1970 film “Ned Kelly”. The movie is about the Australian Bush Ranger ,Ned Kelly. Robert took many photos during the making of the movie. Many of the photographs were used in an exhibition in 1997 in Australia. 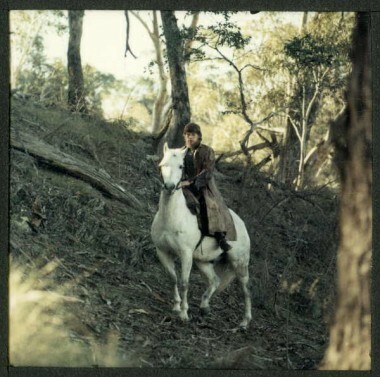 The movie was produced by a British Company and filmed in Australia. It was directed by Tony Richardson. 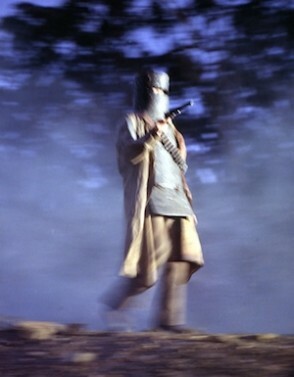 The movie was the first version of the story of Ned Kelly to be shot in colour. 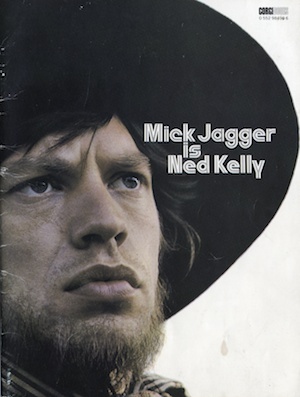 The shooting of the movie was problematic from the start, especially because Mick Jagger ( a relative unknown in the movie world) was cast in the lead role as Ned Kelly. The movie was not very well received and ended Mick Jagger’s career as an actor.